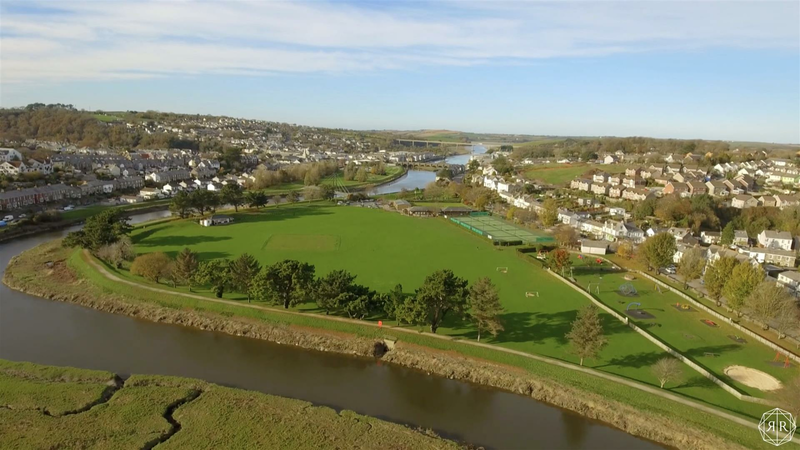 Superb purpose built 2 bedroom, 2 bathroom duplex apartment located within an excellent development of just four individual apartments, located within a level walk of the highly desirable town centre of Wadebridge - one of Cornwall's most sought-after town locations. 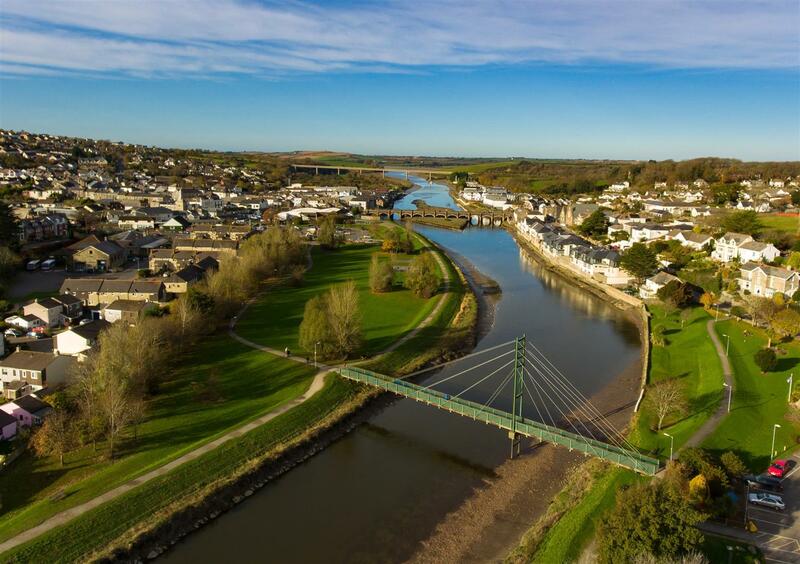 The apartments are positioned on the more desirable town side of The Old Bridge and within just a few moments walk of the many excellent facilities that Wadebridge has to offer. 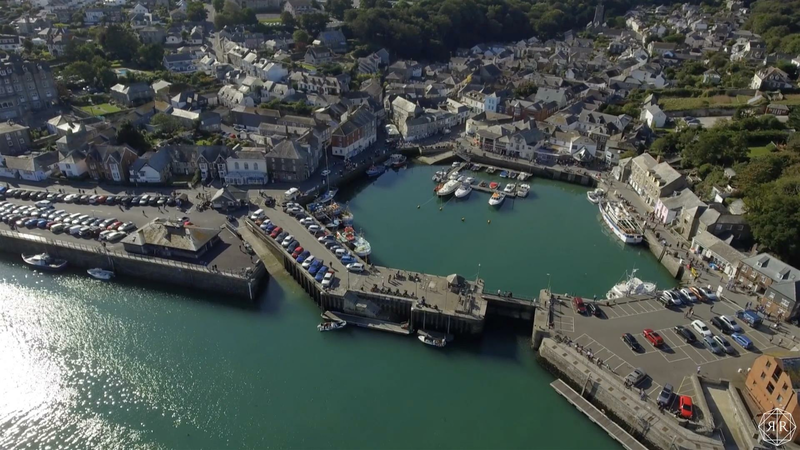 The town has a superb range of unusual boutiques, shops and restaurants as well as a multi-screened cinema. 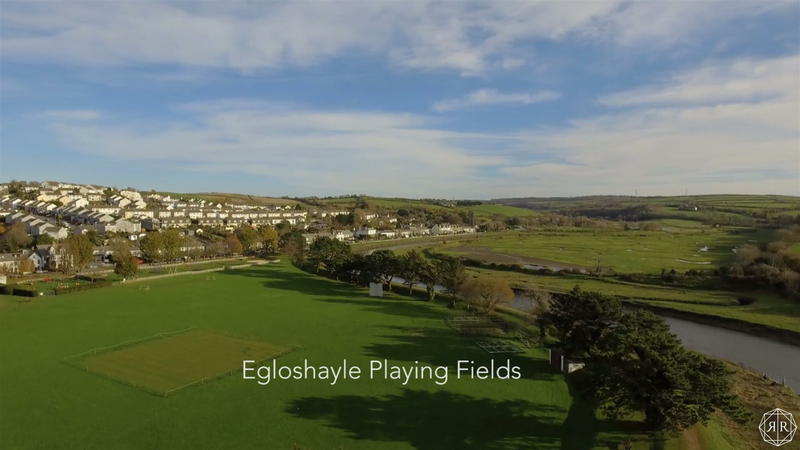 There is also a sports centre with swimming pool, a bowls club, outdoor tennis courts and an agility area. 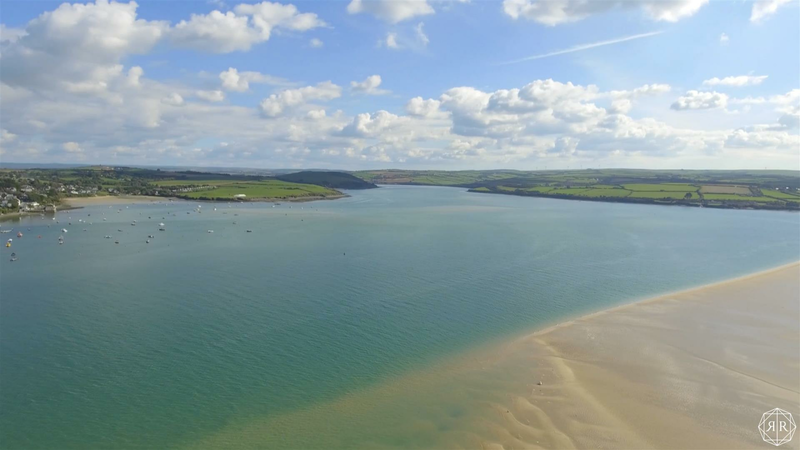 The renowned Camel Trail foot and cycle path that meanders its way through Wadebridge along the banks of the stunning Camel Estuary is easily accessible too, running all the way down stream to the mouth of the estuary. 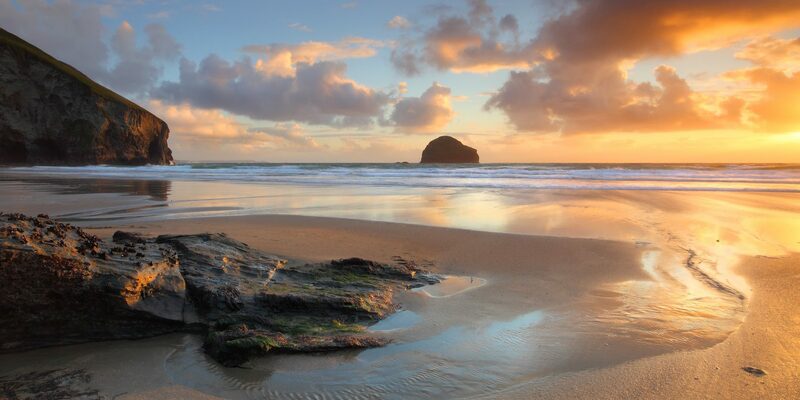 Padstow and Rock are on either side and offer many of the areas leading surfing beaches. 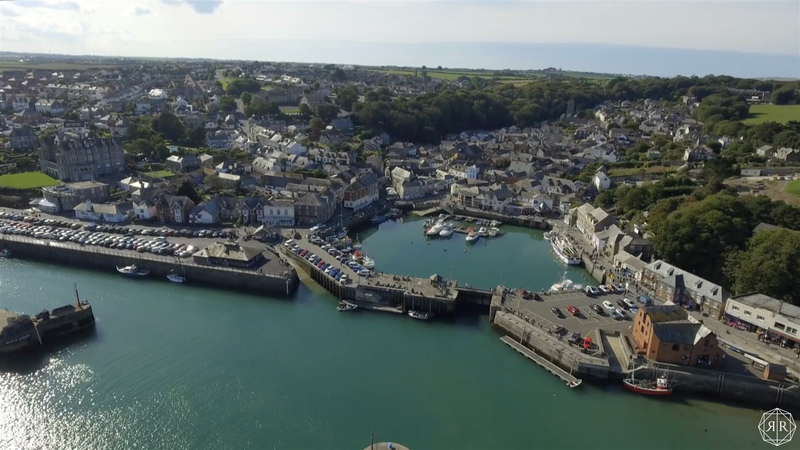 Both locations also enjoy amazing gastronomic delights, with Rick Stein’s and Paul Ainsworth’s restaurants in Padstow and Nathan Outlaw in Rock to name just a few. 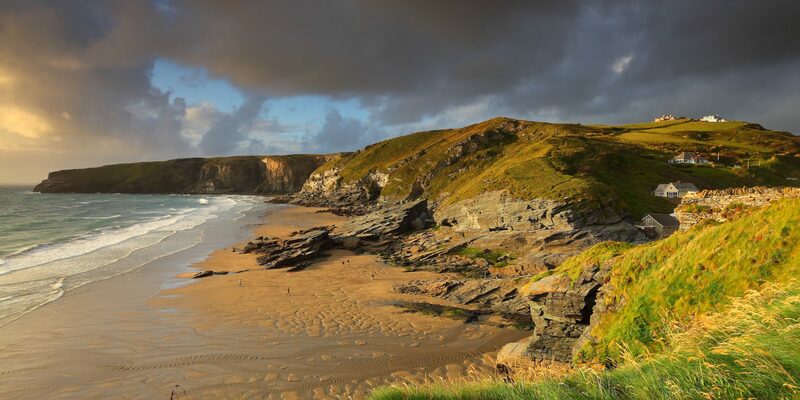 Fabulous golf courses are located at Trevose near Padstow and St Enodoc at Rock. 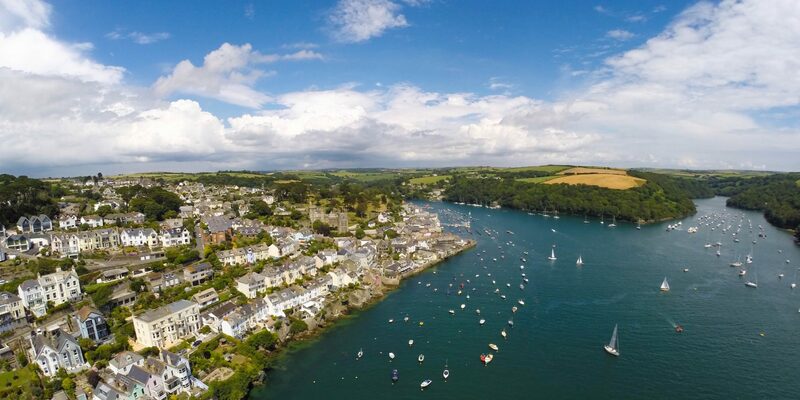 Fowey on the south coast is a haven for keen sailors, offering some of the best day sailing in the country along the beautiful south Cornish coast. 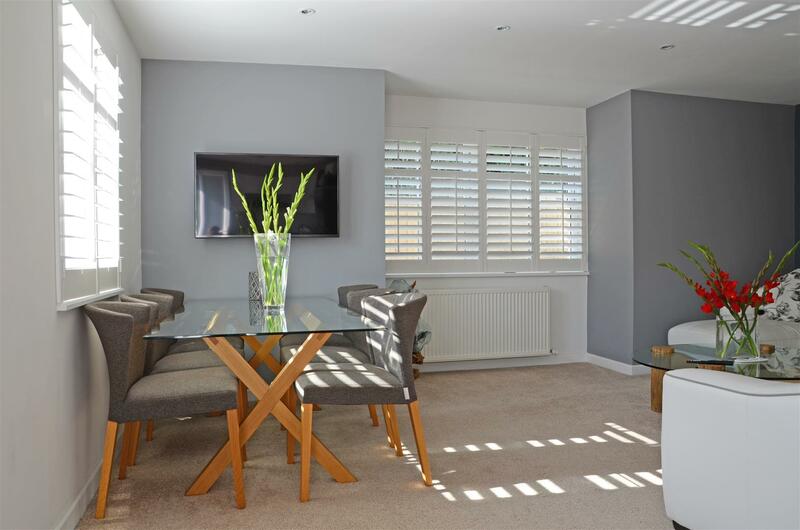 Apartment 2 is the only two storey duplex layout within the development and due to it benefitting from its own private garden area, it enjoys a lovely sense of space both inside and out. 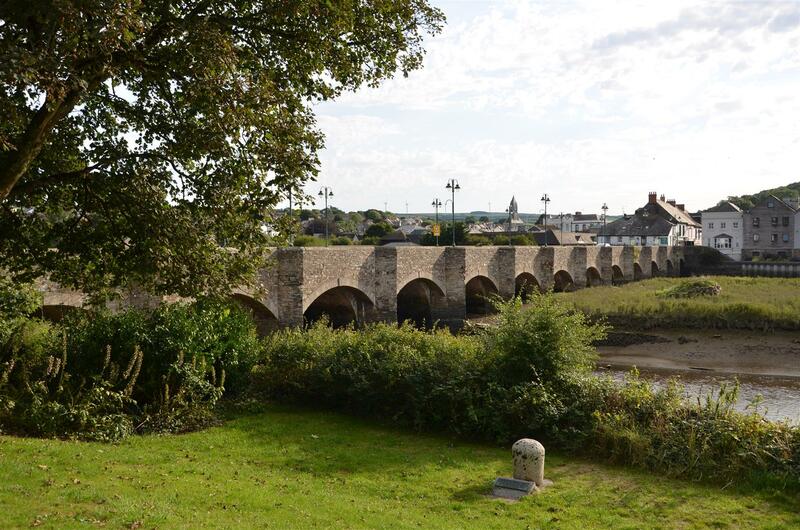 Its accommodation also enjoys a more southerly aspect and therefore it has excellent levels of natural daylight too. The accommodation has more of a sense and feel of being a house, rather than a lateral space that is normal for an apartment. 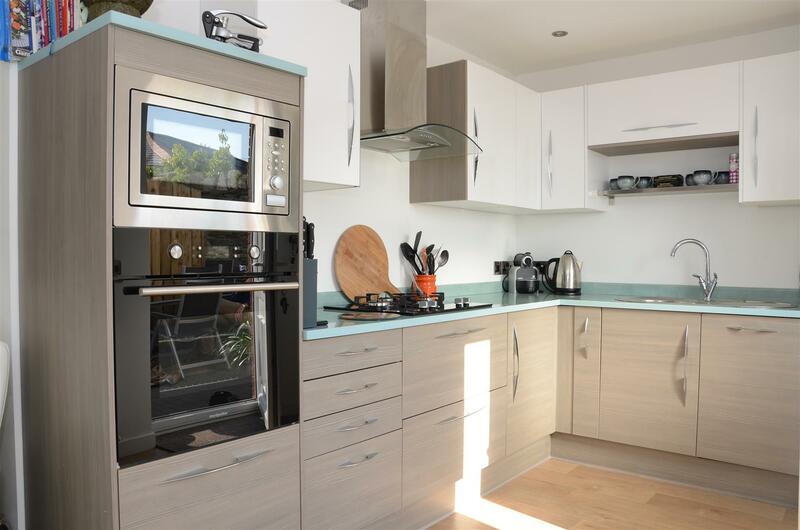 The property has been finished to a very high standard throughout with a modern and contemporary feel that includes a stylish kitchen with gas hob and integrated oven, washing machine, fridge freezer and dishwasher. 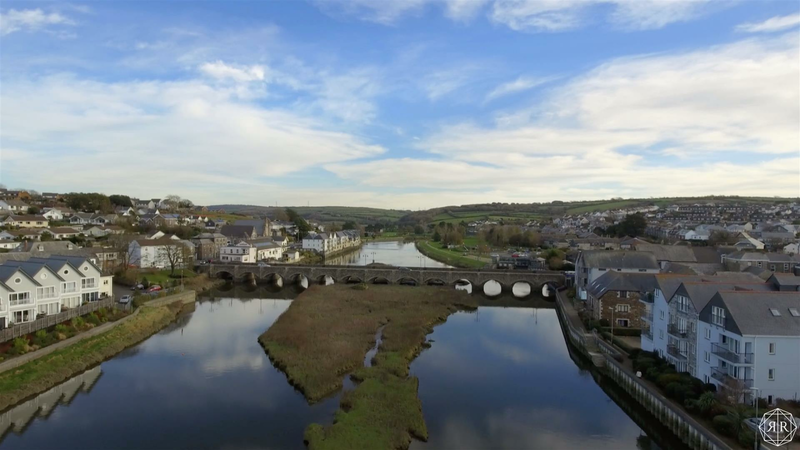 The bathrooms are finished to an equally high specification with a shower and bath and finished with modern white sanitary ware. 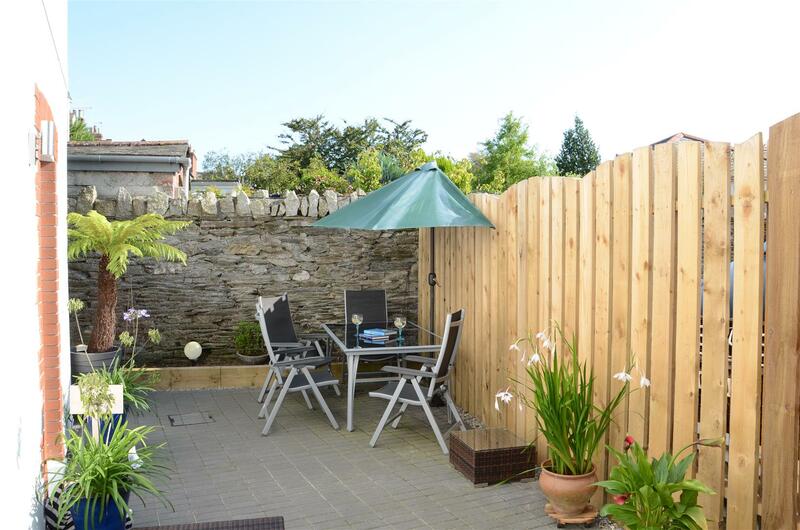 On the southerly side of the apartment is a private garden / patio area (no other apartment has access to it) that provides space for a table & chairs, sun loungers and a good-sized shed for storage. 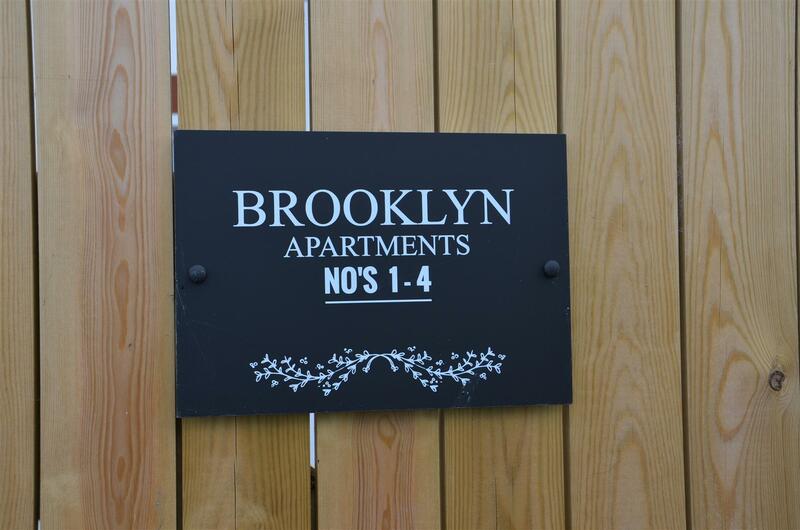 To the rear of the building is the private parking area, with each apartment having a single allocated space. 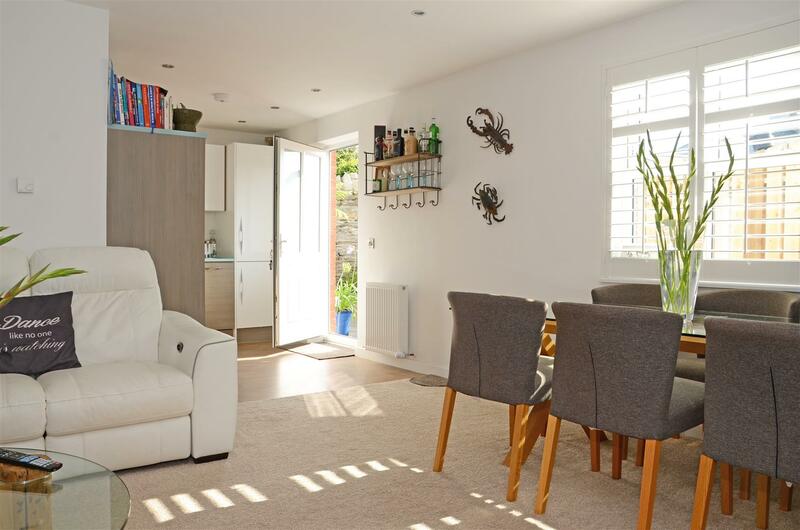 The apartment is heated via mains gas central heating and has the benefit of high levels of insulation. 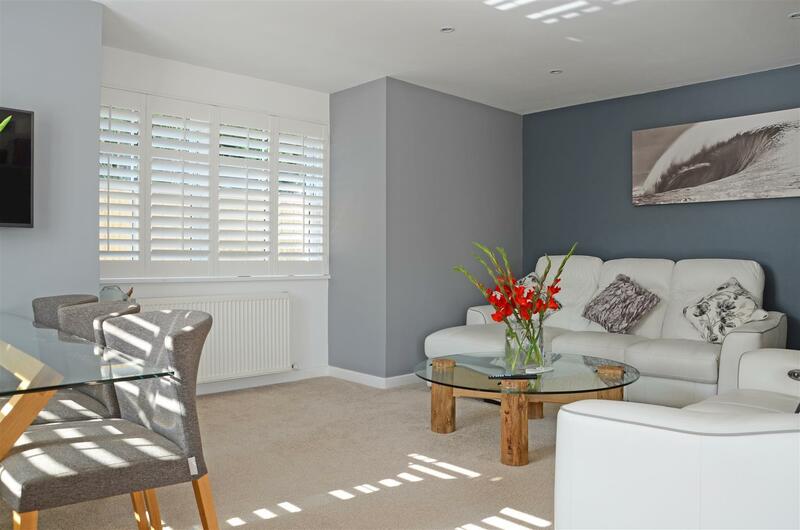 An internal viewing is highly recommended to appreciate the location and finish of this superb apartment. 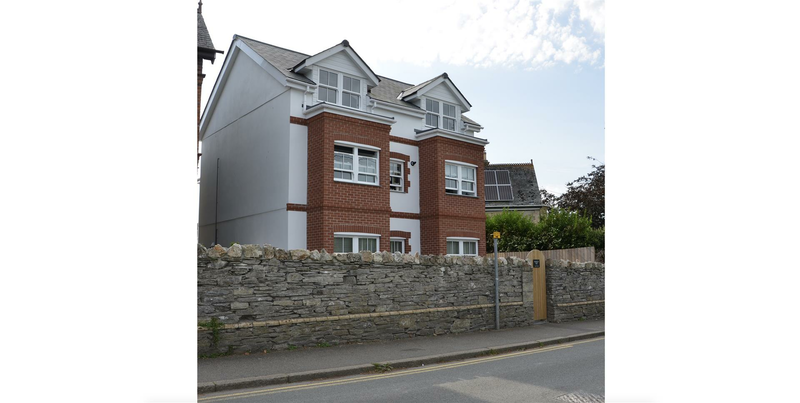 999 year lease with a management company owning the Freehold. 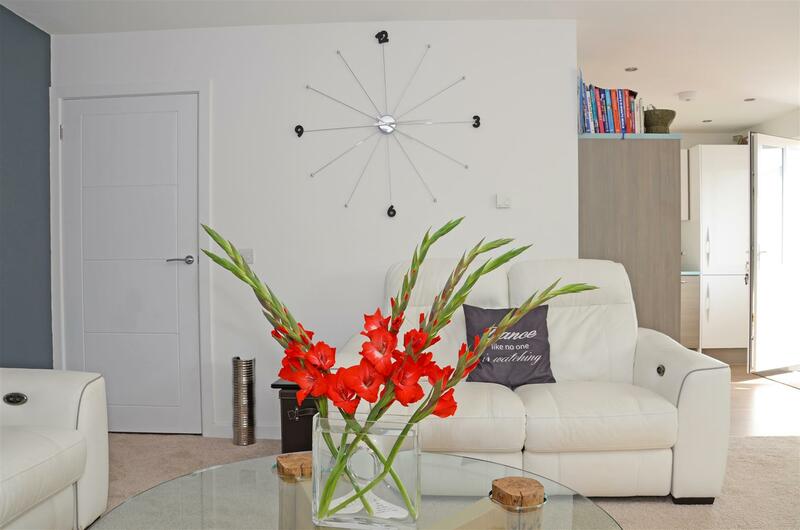 Each leaseholder will own a share of the management company.